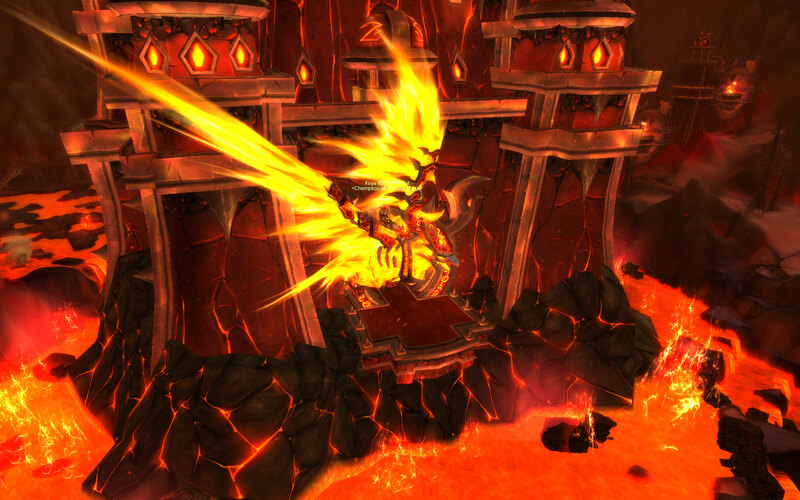 July 23rd, 2011 by Morpheis, under World of Warcraft. This week we finally got around to getting our 25man kill of Ragnaros! Apparently there was an obscure star alignment that was prophesied which led to several of our officers having real life (what is that I ask?!) 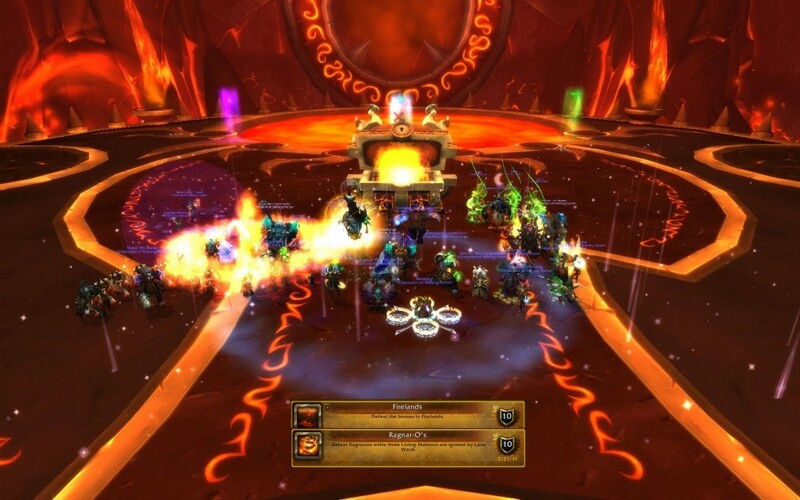 obligations on the last raid day of last week, so we didn’t get a chance to finish him off then. Anyways, we got him this week and were richly rewarded with both the Ragnar-O’s achievement and the Smoldering Egg of Millagazor which ended up being won by one of our glorious Councilors Feya! 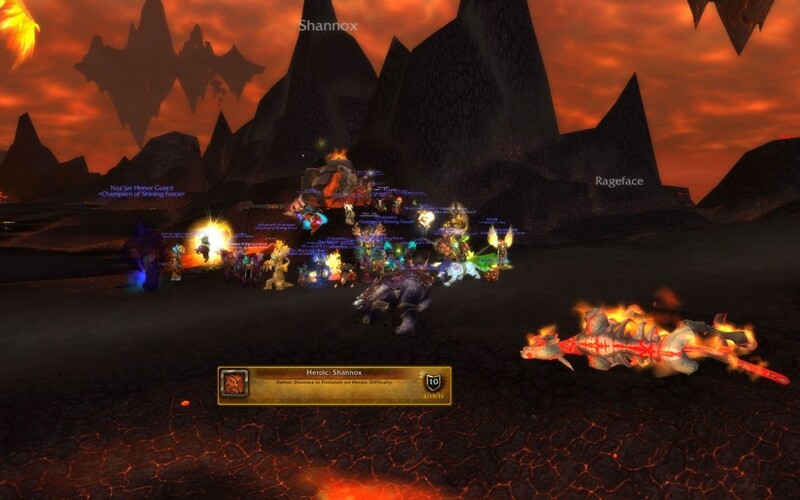 Well after a few attempts this past Tuesday we managed to bring down Heroic Shannox. It was a fun fight, but fairly simple in execution once the Tanks and Rageface kiters figured out exactly what needed to happen. Now we are looking forward to battling Heroic Beth’tilac and Ryolith!